Marvel Unlimited has only the first three of issues of this series available to read, so we’ll have to take a nice long SHIELD break…though not really, as Fury and company are practically regulars in Captain America at this point. This wasn’t a long-lived series anyway. 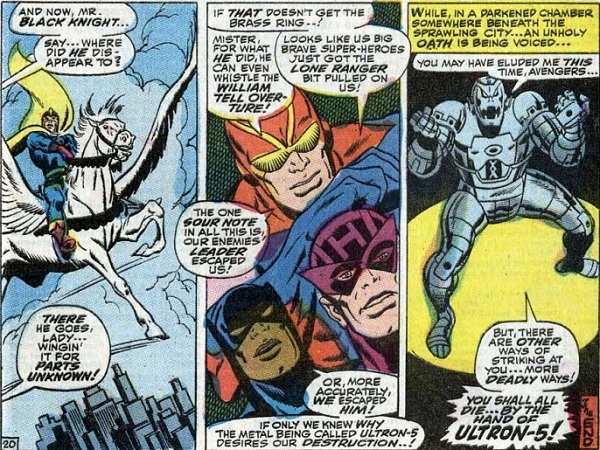 Plus, Steranko left after two more issues, and he’s a tough act to follow.